Hey, you made it to the blog! Welcome! This blog is all about creativity and inspiration. Whether it's sharing travel/personal photography (I got that darn travel bug a while ago), latest music, and client work from photography to marketing projects, I hope this blog makes you smile and spark some ideas. 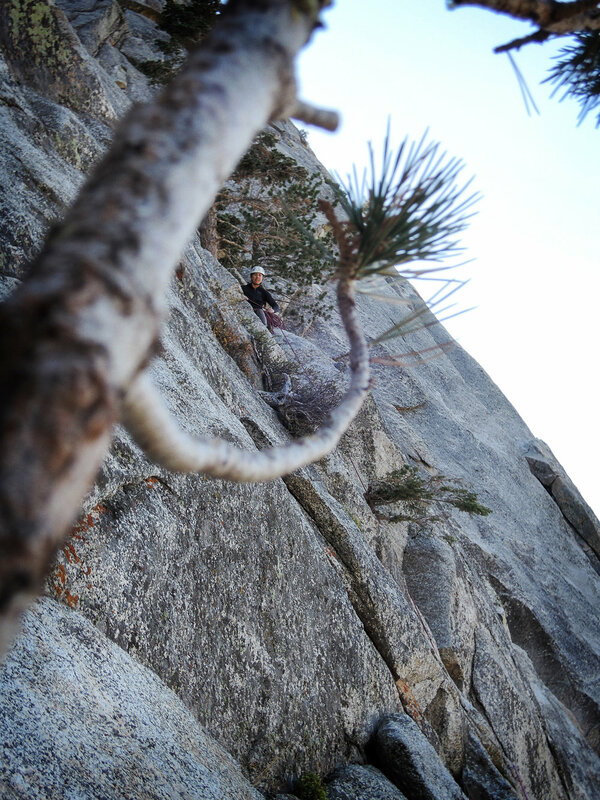 I find it kind of funny that two of my most favorite things to do in the whole wide world (eh hem, music and rock climbing), I feel like I'm moving through jello in terms of growth. 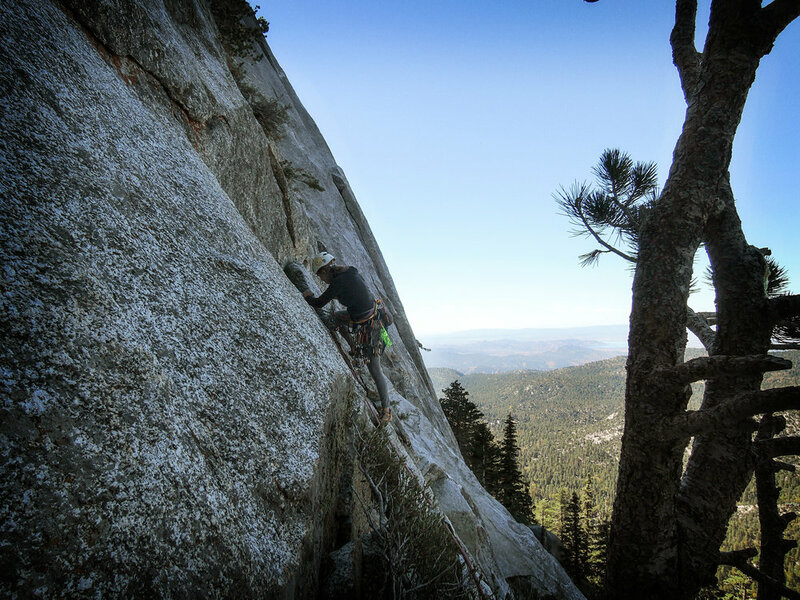 For example, I've been climbing for 12 years outdoors, with every intention of lead climbing, particularly trad climbing one day. See, I got these two friends called Fear and Confidence that have been whispering in my ear. They've been keeping me in the follower's seat for a long while. 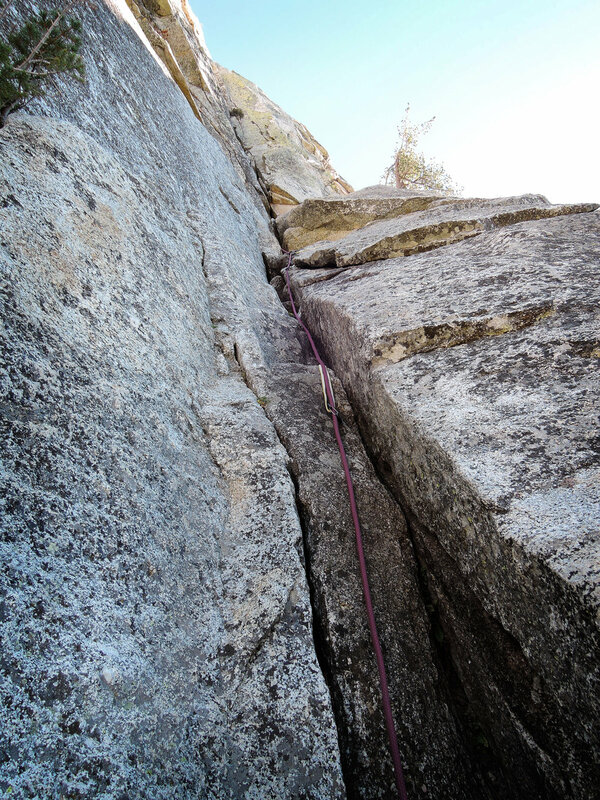 It actually came at a great time that as my friend asked me if I wanted to do a multipitch lead swap on The Trough in Idyllwild, I finished listening to a podcast interviewing Debbie Millman where she said that confidence is overrated, but courage is essential. I've been taking that phrase in stride lately and feeling good. 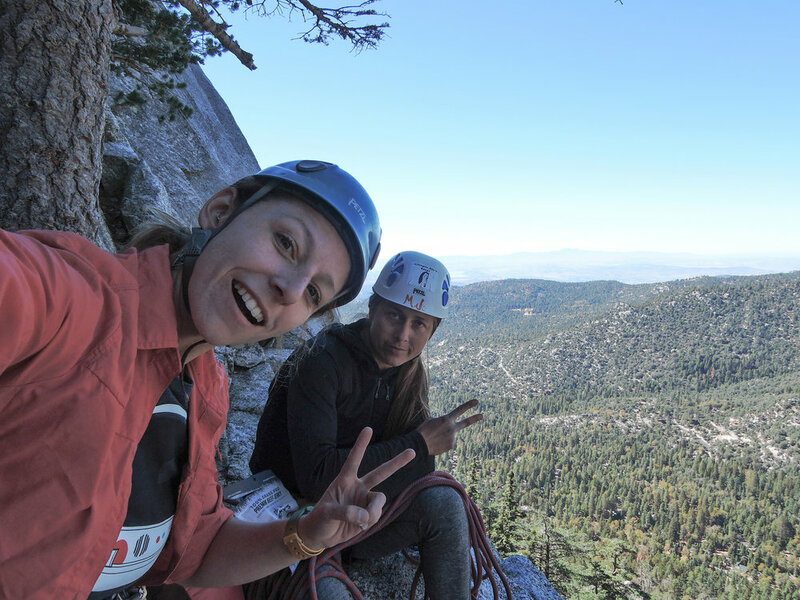 Though nothing really went as expected the day we went climbing (starting with we probably never even climbed The Trough haha), my friend Myia summed our day up well: "A good story never started off with 'everything went exactly as planned'."